Looking to step up for your holiday dessert game? 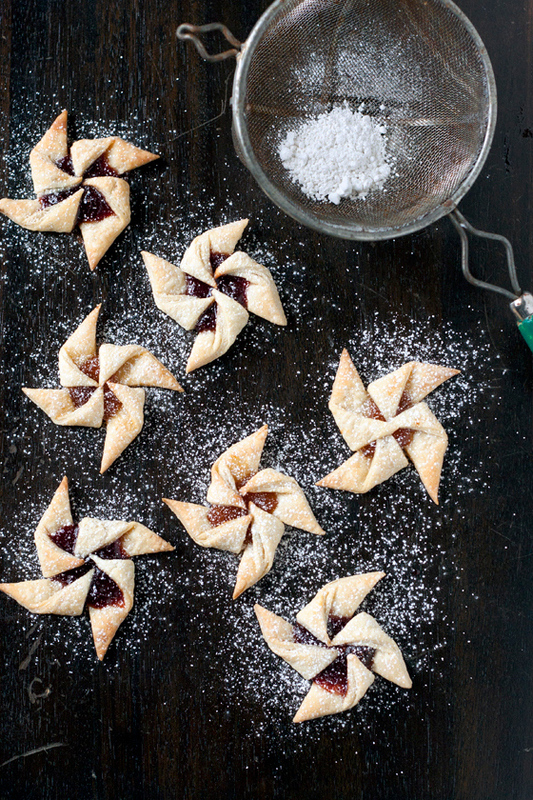 Consider making some of the best Christmas cookies from around the world. I grew up making my grandmother’s cherry balls in the Maritimes. And I know others in Canada had special Christmas macaroons or maple bacon shortbreads. But I started to wonder about Christmas cookies from around the world. Cookies are found everywhere. But they can be really different depending on where you are, the availability of flour and other ingredients. So we reached out to our community of food bloggers and asked them about international Christmas cookie recipes. Here are thirteen great cookies. Some of the Christmas cookies were passed down from previous generations. Other Christmas cookies are inspired by travel. All are somewhat easy to make and have fantastic stories. 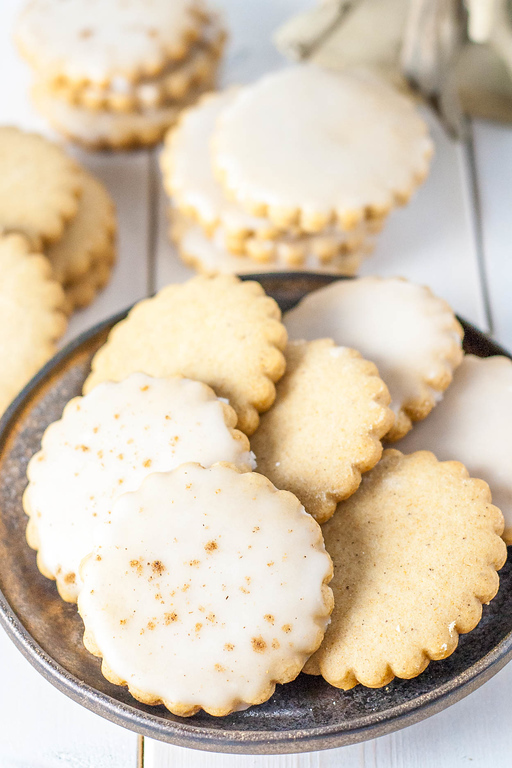 A European twist on a classic cookie, this recipe from Liv for Cake shares a great recipe but also a really touching story of growing up in a family that didn’t always have a lot of money but they always had these Christmas cookies. An unusual recipe, you’ll want to make these a few days in advance as they’re not best fresh out of the oven. 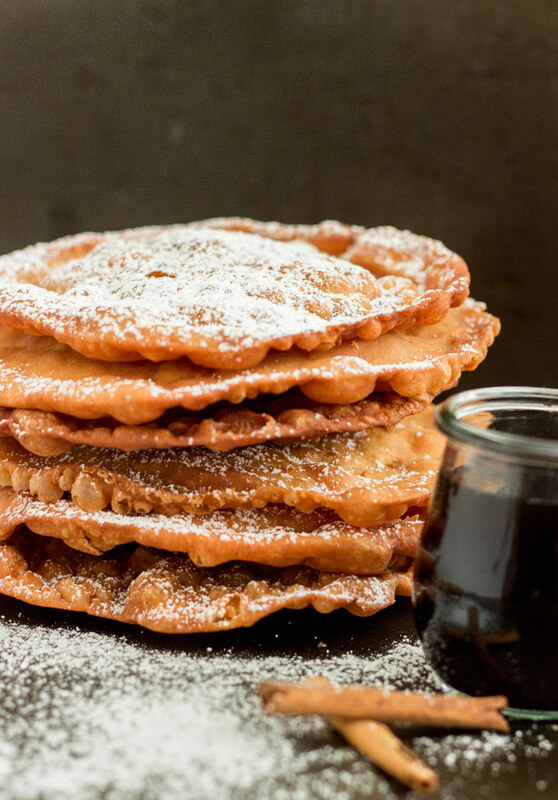 Move over churros, this crispy wafer is found throughout the holidays at street carts, church festivities and parties. Not only can you find these Christmas cookies in Mexico and Spain, but also at Christmas in Ecuador. 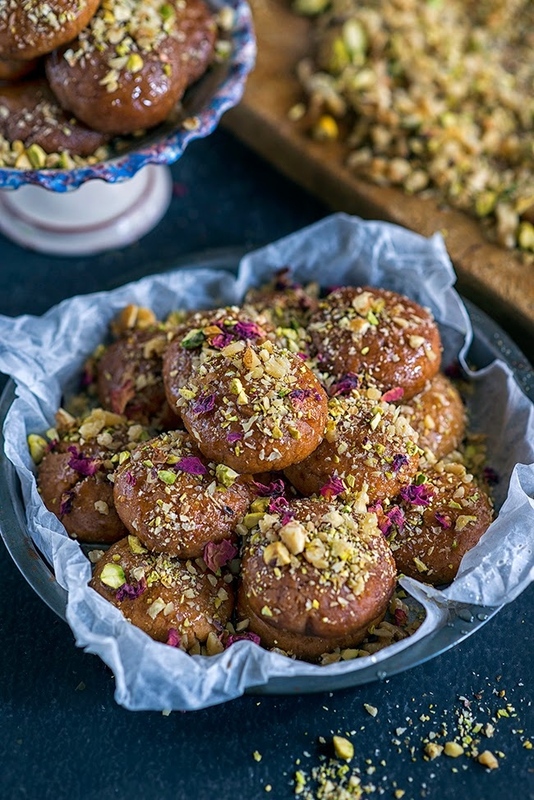 This recipe from Nosh.On.It uses the traditional anise seeds in the syrup to give a liquorice taste to the spiced brown sugar syrup. It also pairs perfectly with this Cuban Christmas recipe for crema de vie. Of course some of the best Christmas cookies from around the world are in Italy, the home of so many amazing meals. 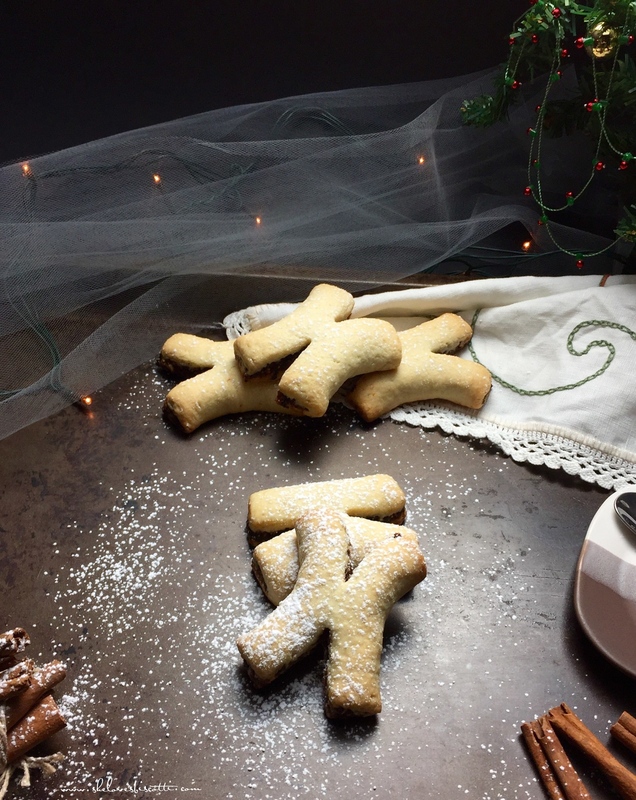 This Sicilian Christmas cookie may be time consuming to make but She Loves Biscotti shares this recipe with tips on how to spread out the tasks over a few days. Served with coffee in Belgium, Eat Live Travel Write shares this recipe from Dorie Greenspan, which she fondly remembers from her time as a 17 year old exchange student in Belgium. 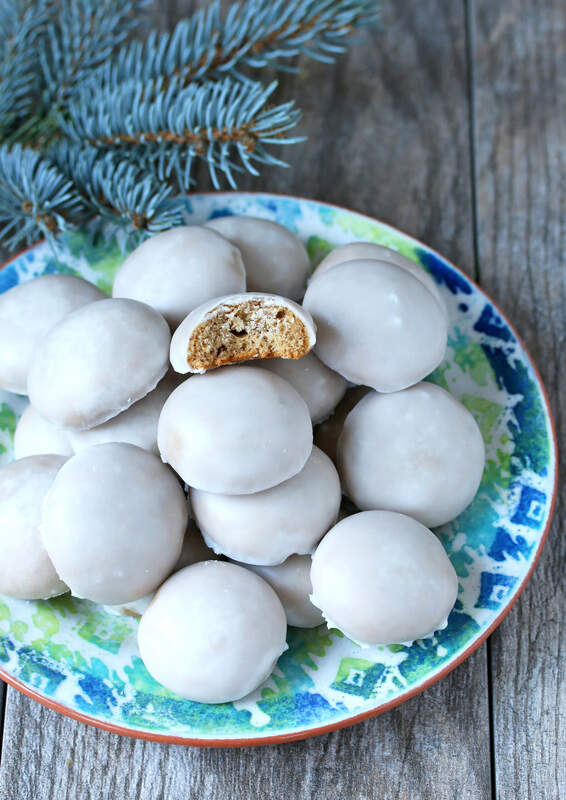 A common Christmas cookie for Christians during the holidays, Kravings Food Adventures shares this recipe that she makes for her family, and one that her late aunt passed onto her. 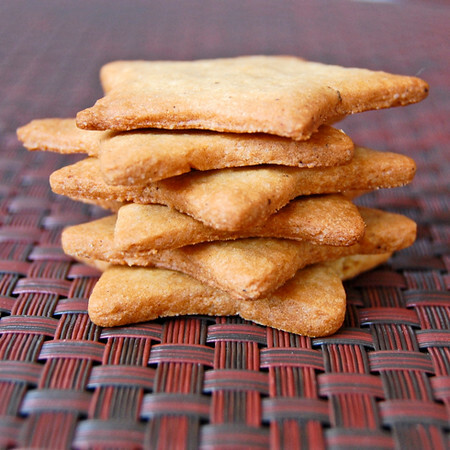 A Goan recipe, these cookies are made with flour, semolina, ghee and a bit of sugar. The name literally means “pepper nuts” for the unusual addition of white pepper and the resemblance to walnuts, this recipe from The Daring Gourmet contains ground almond but there are also many nut-free recipes. A simple cookie made primarily from flavour, olive oil, honey and walnuts, this recipe from Supergolden Bakes also incorporates pistachios. An egg-like shape, they are dipped in honey syrup and tossed in walnuts and the cookies get better over time so make them well in advance. 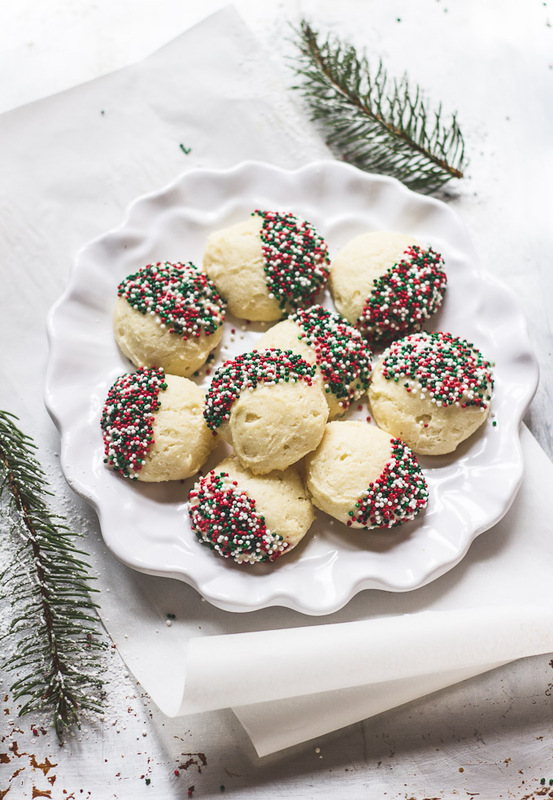 No Christmas in Italy is complete without ricotta cookies, this recipe from The Clever Carrot isn’t 100% authentic but continue to balance the line of cookie and cake – which is what makes them so popular. 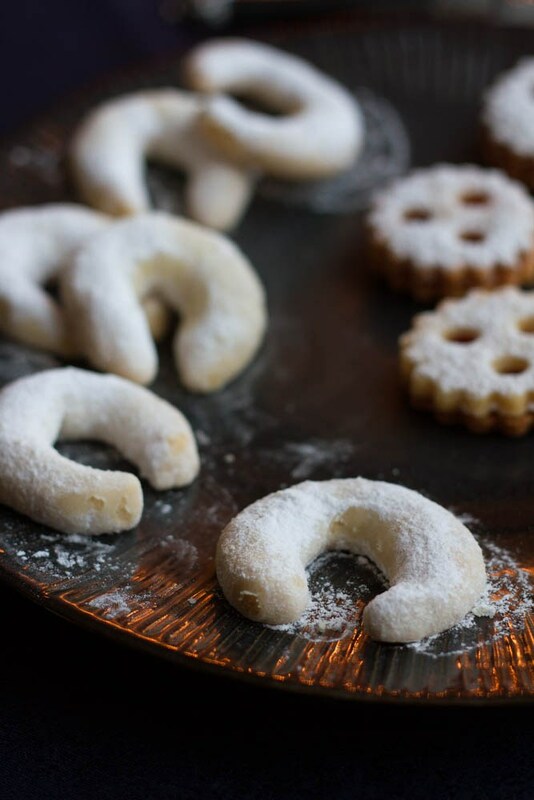 A delicate cookie with a slight anise flavour, mantecados in Andalucia are synonymous with Christmas. This recipe from Tarthelemy is in Spanish but Google Translate can help navigate these cookies made with lard. 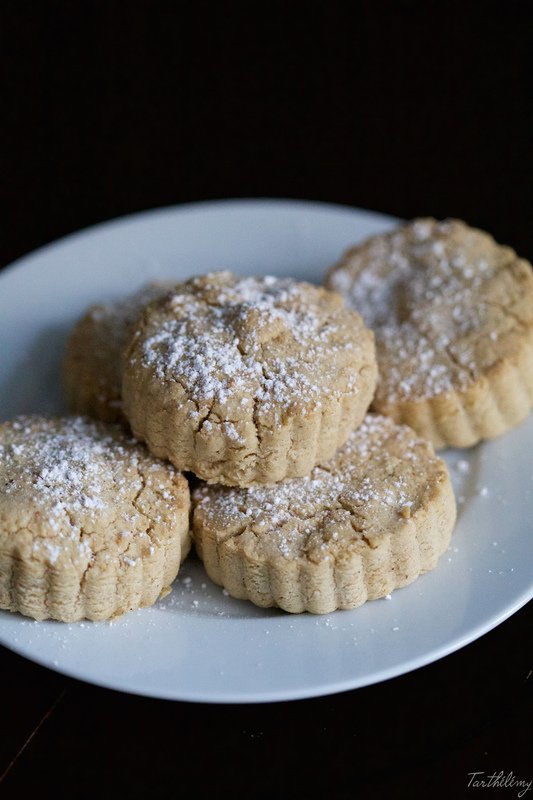 Cross between a pie crust and short bread cookie, this recipe from Local Kitchen blog is easy to make and shares a really endearing story of her grandfather who emigrated to Cape Breton (wjere I was born!) from Finland. 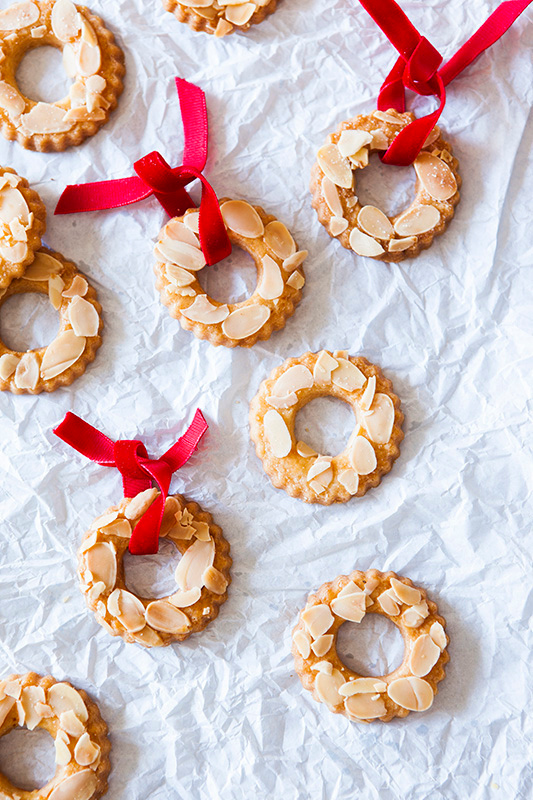 It is tradition to decorate a Christmas tree with these cookies and eat them throughout the holidays, this recipe from A Fox in the Kitchen uses sliced almonds but you’ll also find kerstkransjes sprinkled in sugar or topped with chocolate. You can find these cookies in many Eastern European countries but the cream cheese dough is distinct to Poland. 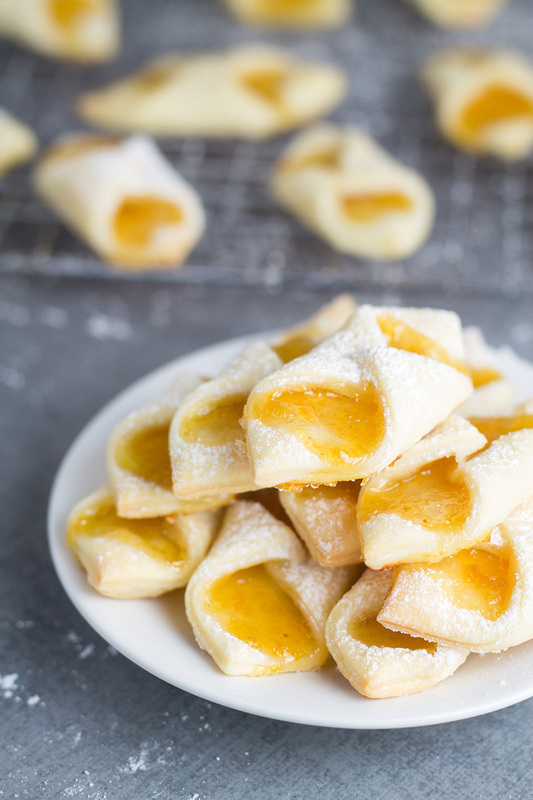 This recipe from Cooking the Globe uses an apricot jam filling but you can use whatever you have available. Kipferl refers to the crescent shape of the pastry. 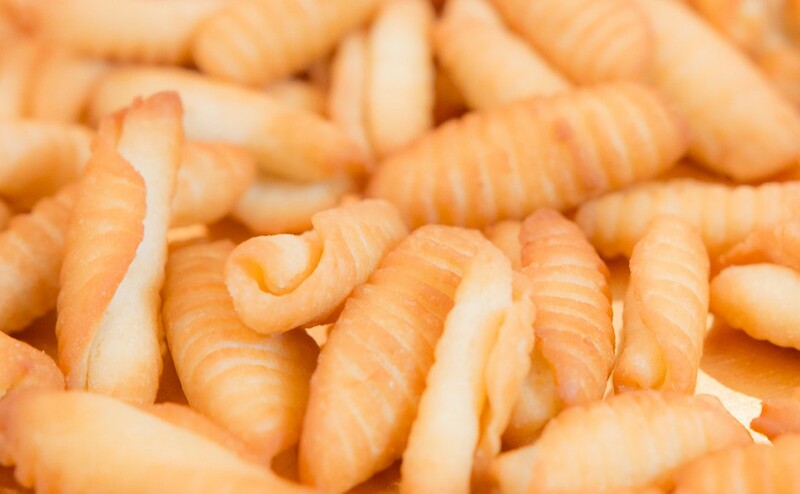 While you’ll find kipferls with many different flavours in Austrian bakeries, the vanilla crescents are only for Christmas. This recipe from Icing Sugar uses ground almond although the traditional recipe is with ground walnut or hazelnut. What have we missed? What are your favourite Christmas cookies from around the world? Your article has given me a great idea for this year’s cookie exchange. I’m going to ask everyone to bring a cookie from around the world to have more of a cultural experience. Thank you!! I have never heard of the Mexican Buñuelos before, but they sounds SO SO good!! 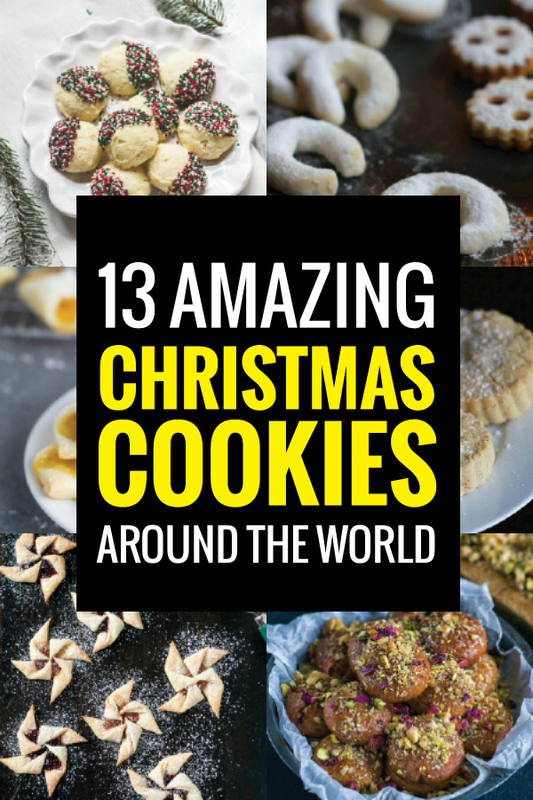 Love this post, a glorious tour around the world via Christmas cookies! It’s lovely to see the shapes, the flavours and learn a bit more about them all! Really love this post! What a wonderful way to travel the world via its kitchens, seeing all the shapes, flavours and styles of these lovely Christmas cookies! Ah, the Italian fig cookies! I look forward to them every Christmas and love the tradition of a taste of family. I always say that not all sight seeing is done with your eyes and this post reminds me of that! I like to get the kids ready for a trip by reading, learning, and talking about our destination before we leave. Food is a GREAT way to get everyone thinking about vacations! Next year’s trip is to Greece and we’ll be using this recipe for Melomakarona to get us thinking about it! Thank you for sharing such a delicious cookies for Christmas from all over the world. Sukhdham Yatri Bhavan in Haridwar is a modern Dharamshala located near the railway station on banks of the Holy river, Ganga. Awesome theme, stepping up your Christmas cookie exchange. I love the idea of spicing up the cookies. Now I need to actually go to one of these exchanges, because I have great ammunition.